If you are a movie fan and you have been thinking of adopting a theme straight from the movies for your wedding, you are onto a marvelous idea. Using a movie theme not only makes a wedding a lot of fun. It also makes planning the event easier because many small details come together quickly when you have a visual theme, such as a movie, to guide you. With the right movie, everything from the engagement ring to the flowers can be orchestrated to create a wedding with the glamor and pizzazz of Hollywood. Some movies almost beg to be adopted as themes for weddings. Sometimes this is because of the costumes that the characters wear, and sometimes this comes because of the ambiance that the directors were able to create in the movie. Here are some of those movies along with some suggestions on how you can make your movie theme come alive. 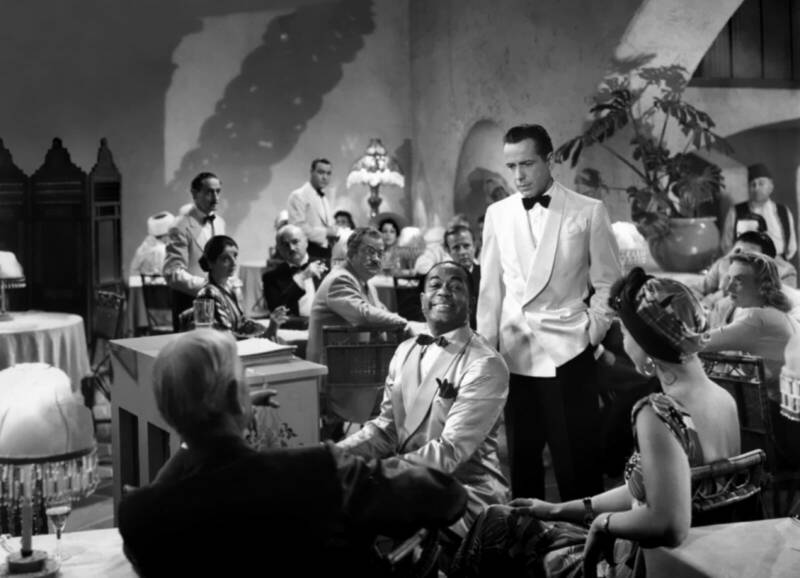 To this day, people still swoon about Casablanca, a movie set during the early 1940s, when the Second World War was just beginning. Doing research on this era is unbelievably easy, so you will not have a hard time gathering ideas for a bridal outfit, the bridesmaids’ gowns, and the groom’s suit. 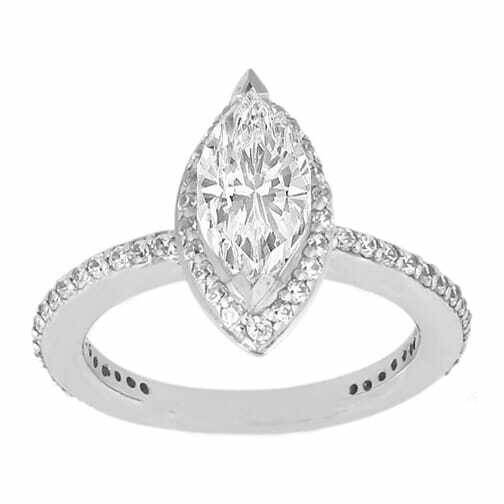 Design your own engagement ring in keeping with the rich plot of the movie. For the wedding reception dinner, you can pick a Mediterranean menu, and fix the hall with a few Casablanca touches here and there to make it look like the café featured in the movie. One of the most exciting things about using a theme based on this great film is the music you can gather from it. With a small band, your guests can dance or listen to songs from the original soundtrack: It Had to be You, Shine, The Very Thought of You, Baby Face, and As Time Goes By. 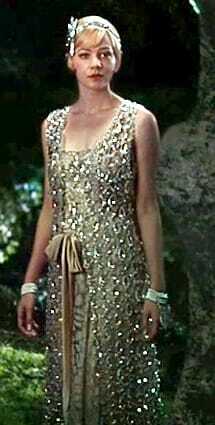 The movie, The Great Gatsby, captures the style and ambiance of the Roaring Twenties, a truly fascinating era. Think how much fun you and the bridal party are going to have as you look over the hairstyles, the vehicles, the gowns, and the opulent style of the parties featured in the movie. 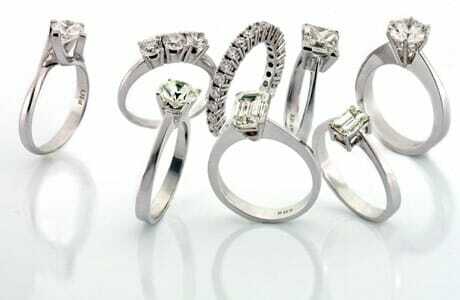 If the love of your life is game, he might even consider looking for an Art Deco betrothal piece as he browses through diamond rings for you. As for the décor during your wedding reception, the movie has several scenes that can show your wedding coordinator exactly what you need to pull off a Gatsby style party. The Flapper era style is one that is easy to execute. The headdresses from the movie would be a delight for your hairdresser, and if you want to go for a more informal outfit for the men, the movie shows quite a number of suits to choose from. Breakfast at Tiffany’s is one of the best-loved movies of all time, and it is a wonderful movie to draw a wedding theme from. 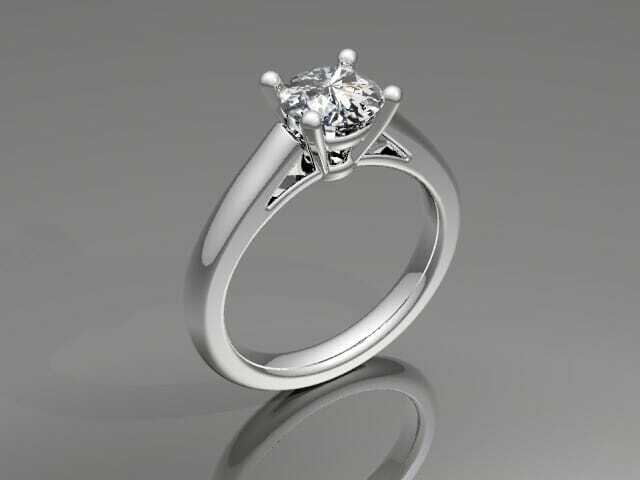 For one thing, if you have always wanted a simple diamond ring with a solitaire setting, this theme will go well with such a ring. Gowns and suits will follow the classic lines of clothes worn by Audrey Hepburn and her leading man. If you have a morning wedding, then the movie title will suit you to a T.
Elegance and sophistication are the keywords for a wedding in the style of Breakfast at Tiffany’s. The wedding ceremony, the flowers, the menu, and the music are in stark contrast to the more elaborate preparations done in other wedding themes. Nevertheless, if you like gowns in timeless, classic styles, and you want to be serenaded with the song “Moon River”, this is the movie theme for you. 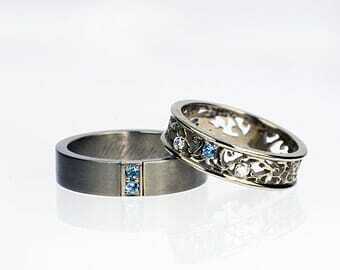 If you adopt Romeo and Juliet as the theme of your wedding, you will be giving Romeo and Juliet a happier ending. You will also have the pleasure of having an extraordinary celebration– one that will transport you and your guests to another world. A Romeo and Juliet type of wedding requires that everyone go all out. 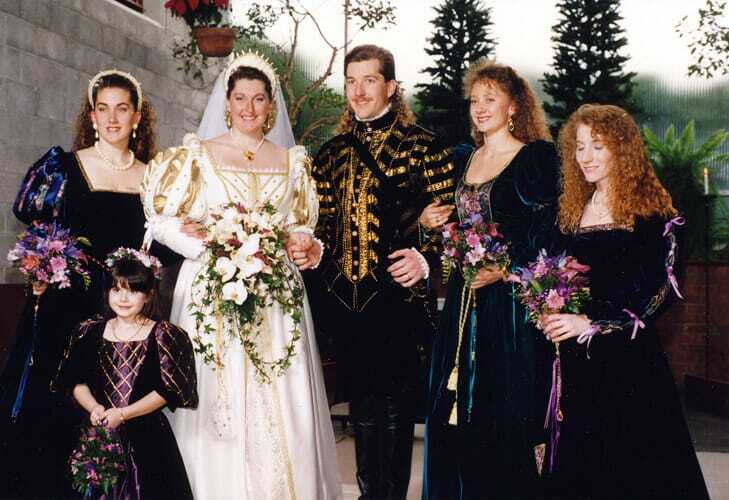 Your wedding clothes must be designed in the style of the Renaissance – intricately designed and elaborate. If you are fortunate enough to book a castle-like restaurant, your reception will be exactly as it should be. However, if the weather permits you to have a garden wedding, an outdoor affair would also be a wonderful way to have a Romeo and Juliet theme. If you are truly fond of this period in history, you can go all the way and prepare a Renaissance style feast, complete with goblets, a roasted pig, and garlands of greens and flowers. 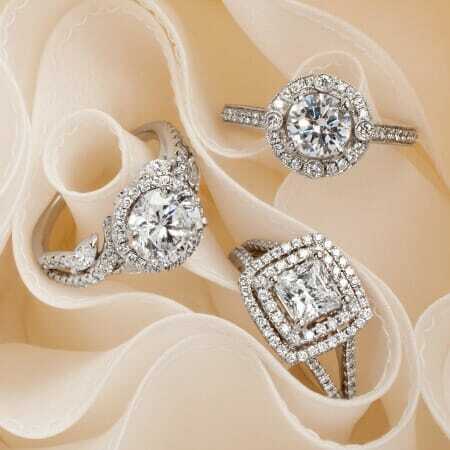 Most of all, you can pick wedding rings designed in the style of that era. If you have a truly zany sense of fun, and you are determined not to have a conventional wedding, a wedding with the X-Men just might be the theme for you. What would it take to pull off an X-Men style wedding? 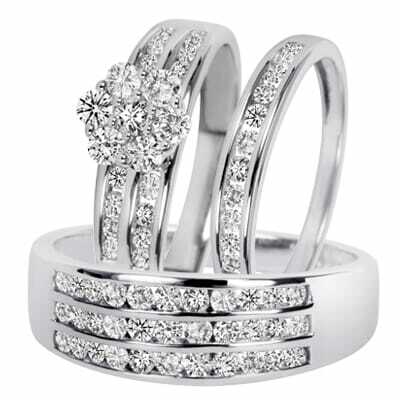 You can start by choosing a promise ring from the ultramodern style that some engagement rings are made in. Then you can move on to party favors and décor that will bring the X-Men part of the reception on your special day. 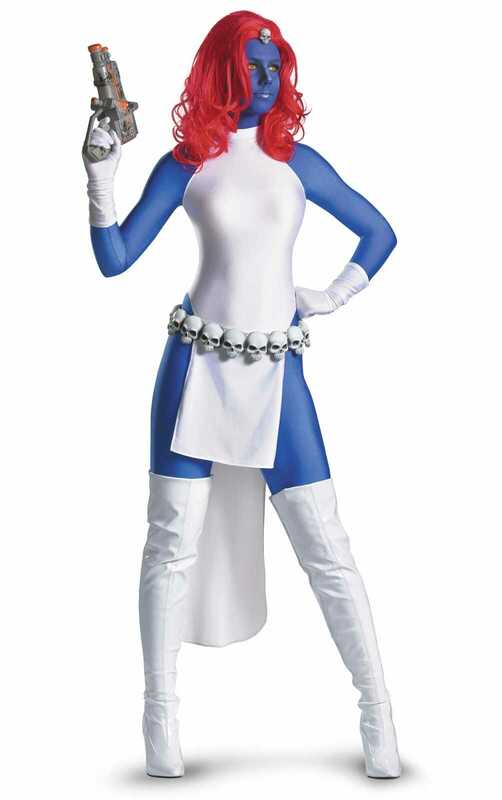 You can have a dress made in the style of Rogue, Jean, or any of the other characters in the X-Men movies. All you need is a vivid imagination and a flair for the extraordinary. A wedding patterned after Star Wars is one of the best ways to have a grand time at your wedding and to satisfy your penchant for transforming fantasy into reality. Think about it! You can be Queen Amidala, and have your flower girls dressed up as cute Princess Leias. You can give away tiny R2D2 paperweights, and enter the reception area under an arc of laser swords. 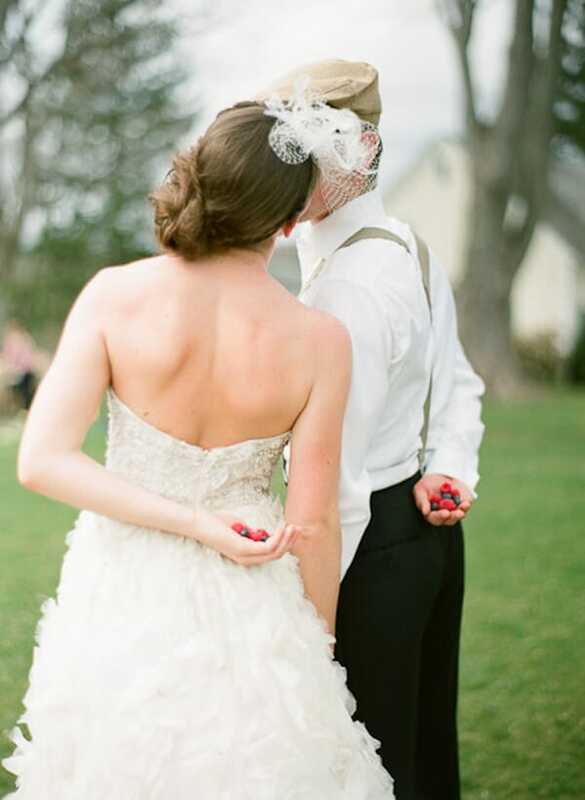 If your groom-to-be is totally in sync with you about this, he can say his vows dressed as Darth Vader. 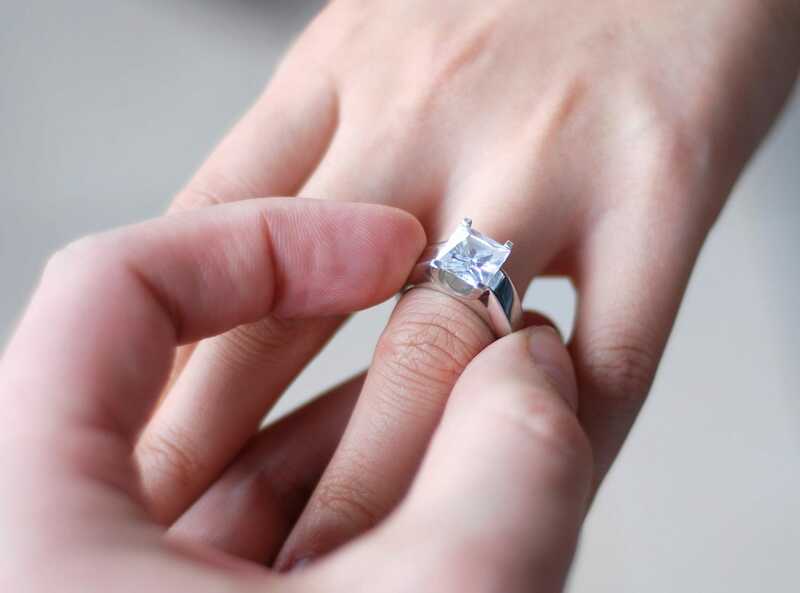 He can also find the wedding ring that will remind you of the youthful enjoyment you shared with your family and friends the day you pledged lifelong love in Jedi speak to the man of your dreams. A truly popular and exciting theme for a wedding would be one straight out of Hunger Games. Imagine yourself marching down the aisle in a gown that Katniss Everdeen herself might have worn – minus the flames at the hem, of course. You and your groom can have a fondant cake with a mocking jay motif, and for souvenirs, you can give away cupcakes with the same lucky charm on them. There are endless possibilities for a reception patterned after this movie. 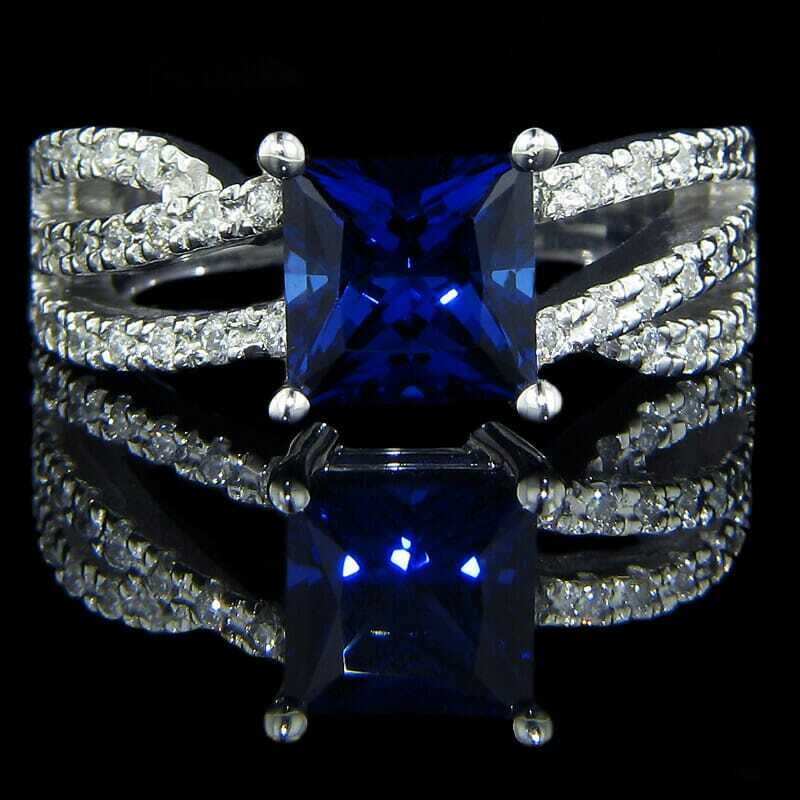 You can show off a marquise diamond ring set within a mocking jay band, and put deep blue and red candies on the place plates of guests, or give them a photo op to pose with a bow and arrow. Since this trilogy has gained such a following, your friends and your wedding planner will surely have many suggestions to make sure your wedding is in keeping with the theme. 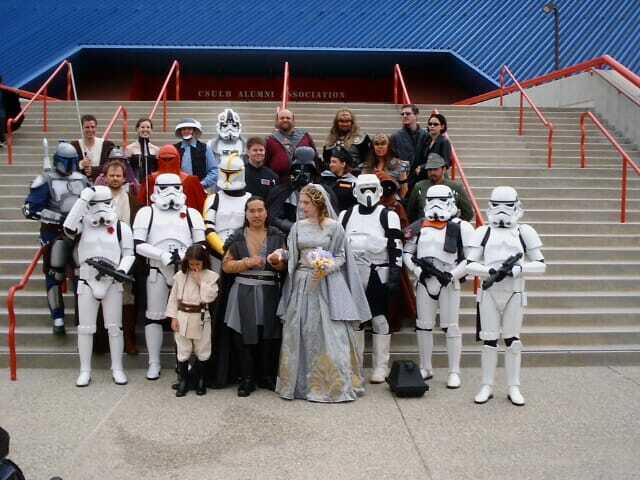 Having a movie theme for your wedding is something for the truly young at heart. After all, not everyone has the courage to stray from the conventional when it comes to organizing a wedding. However, if you are one of the few who do, then go for it! Celebrate your love for movies and your love by being the star of your own favorite movie on your wedding day.